"One of the prettiest boatyards in the country and, thanks to some 81 years of marine service, one of the oldest." Hi, I'm Matt, the service manager here at Snead Island Boat Works. 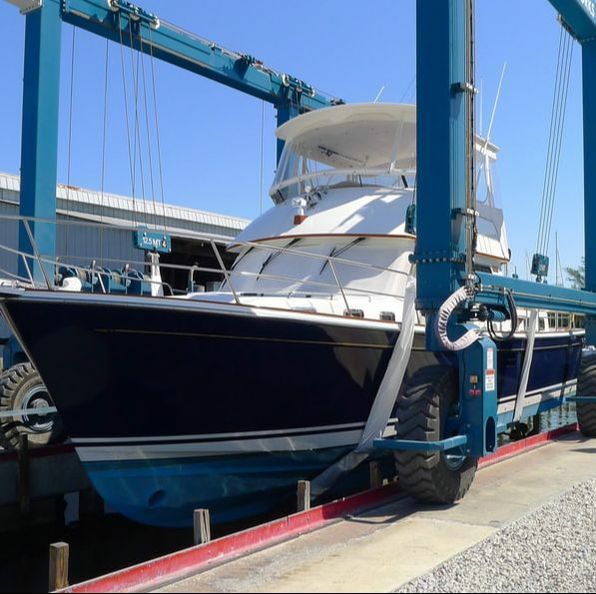 We've been a family-owned and operated company since 1936, and I'm proud to continue the tradition of quality work and personal attention that has made us one of the best boat yards on the Gulf coast for more than 80 years. Call me to talk about your yacht! "Great quality and on-time performance. Two most important aspects of a boat yard. Thanks!" 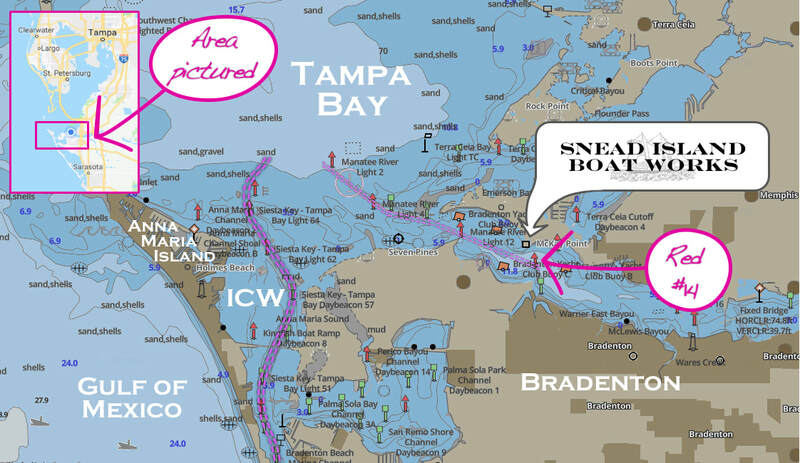 "I have been using Snead Island for my boat since 2004. They always do an exceptional job. The staff is professional and knowledgeable. They definitely take pride in their work. I highly recommend." 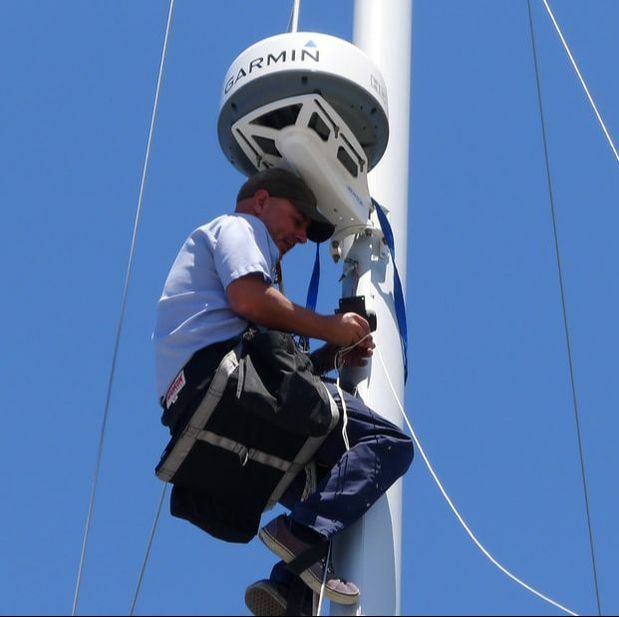 "One of the best marine service yards I've ever worked with in FL." Snead Island Boat Works offers slips in its well-protected basin and dry storage on-site. Our well-protected basin is a great location to store your boat. 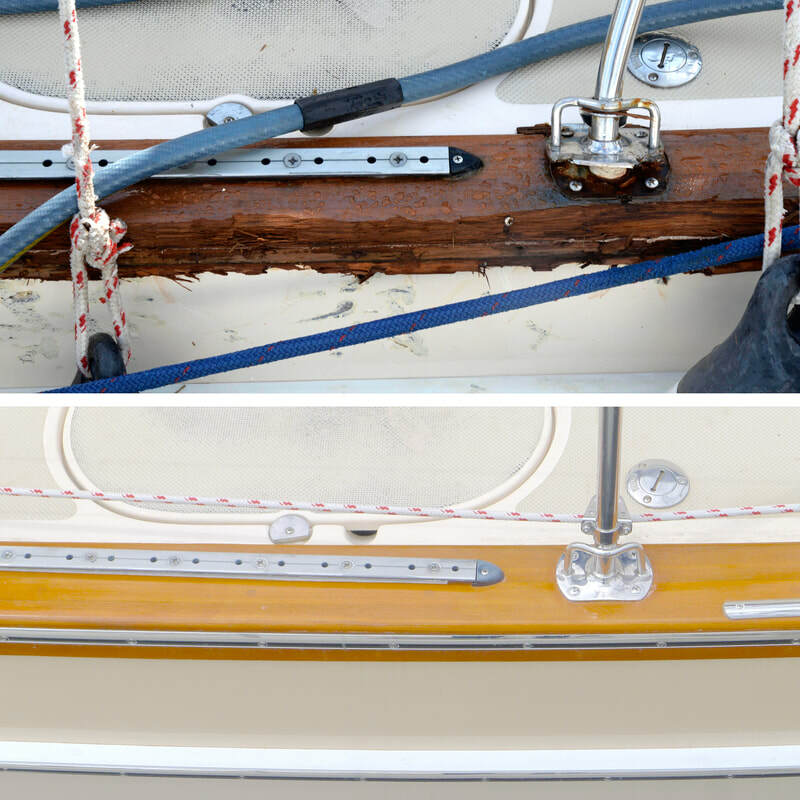 Easy to access, with great depth, we're able to accommodate boats up to 70 feet in length drawing up to 8 feet. 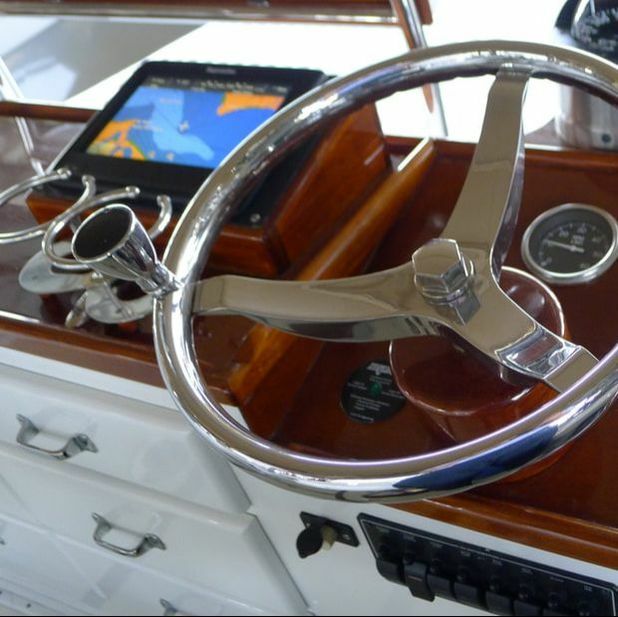 Our facility features showers and bathrooms and on-site security, so you can access your boat anytime, day or night. Unfortunately, we do not allow liveaboards in the marina. Boats stored in dry storage are blocked and secured to four foot ground anchors with straps rated to withstand hurricane-force winds. 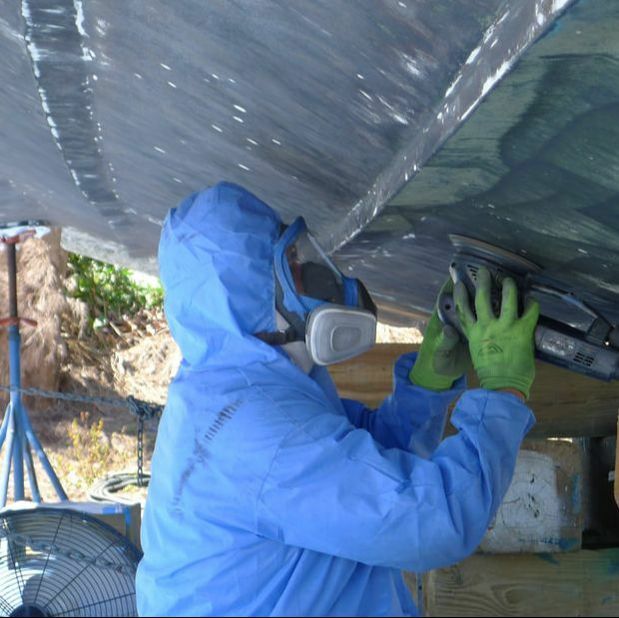 When you store your boat at Snead Island for the hurricane season, you can rest assured that it is as safe as it can be on the Florida Coast. 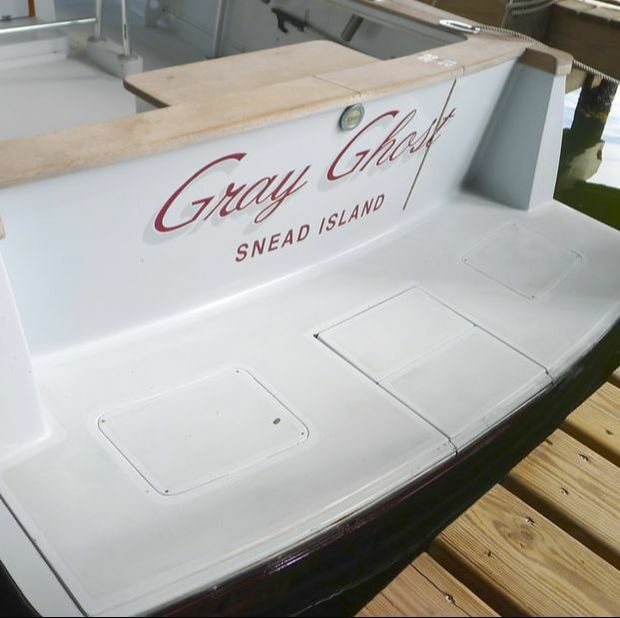 Snead Island Boat Works has a rich history of quality craftsmanship on the Manatee River.